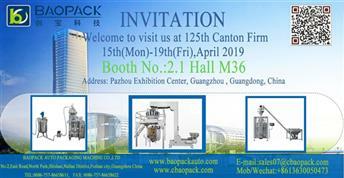 Baopack Auto Packaging Machine Co., Ltd.
We provide customers with various kinds of quality packing machine including rice packing machine and sugar packing machine with high-quality services. 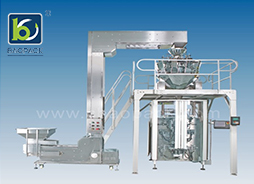 Vacuum packaging machine like nuts packing machine, ketchup packing machine is widely used in our daily life. It can be used in food, medicine, agriculture, industry,mechanical parts and so on. 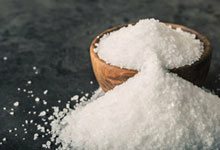 It can be packed in different product specifications and shapes, such as powder packing machine, granules packaging machine, liquids packaging machine, lumps packaging machine, strips bags packaging machine and so on. 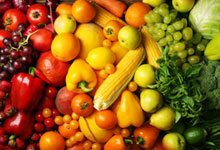 After vacuum packaging, the product can be antioxidant, prevent food deterioration, easy to preserve and transport. There are many kinds of vacuum packers on the market, so what are the differences between these vacuum packers, what are the advantages and disadvantages in the packaging? Let's look at the following. 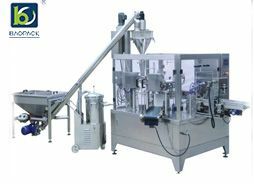 At present, the most common vacuum packaging machines on the market mainly have four types: bag feeding, vertical packing machine, stretching film and pillow type packaging machine. 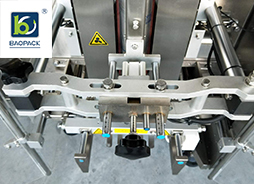 These packaging machines are different in packaging form, working mode and packaging effect. Today we mainly introduce the pre-made bag vacuum packaging machine and vertical packaging machine. 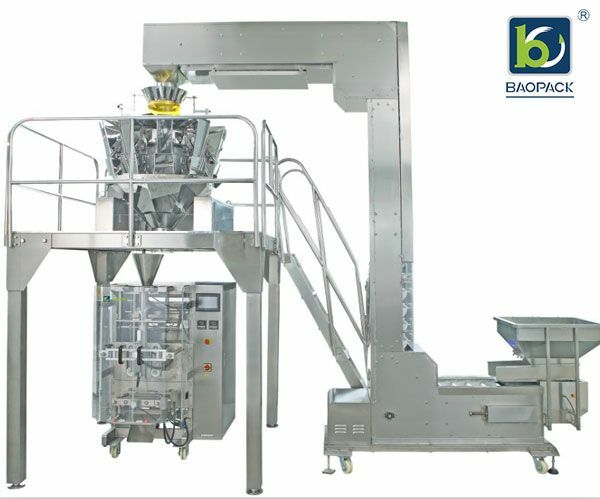 Suitable for rotary prefabricated bag packaging, automatically take the bag through the manipulator, open,automatic spray code, filling, water injection, automatic vacuum packaging.It can be fully mechanized, without manual labor or just a small amount of labor. Bag-feeding vacuum packers are widely used in food processing factories. 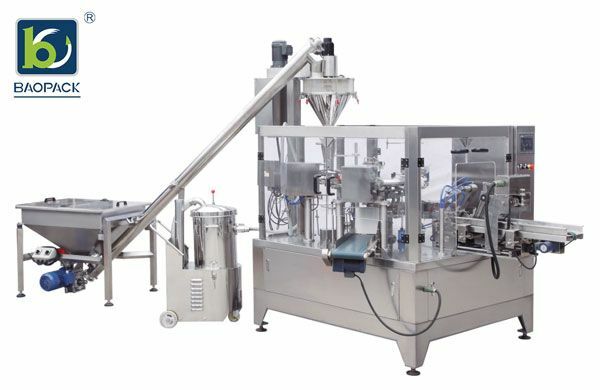 snack shops and supermarkets, the common vacuum packaged foods, such as chicken feet, beef, small fish, some cooked food, snack food, are all used for pre-made bag-feeding vacuum packers. Advantages: packaged products are very beautiful, and it is not easy to leak, and the vacuum effect is good. Deficiency: there are restrictions on the width of the prefabricated bags and the weight of the packaging materials. The material is packed with plastic or plastic aluminum foil film, which is suitable for food, grain, tea, pickles, medicinal materials, electronic components and other products. The price is cheaper, suitable for department stores, supermarkets, food stores, stores, pharmacies, research institutions and other industries. Advantages: simple operation, and can be packaged together with external packaging (such as barrels, boxes.no obviously restrictions on the bag width. Hi, there, we will be next week the 125th canton fair again, welcome to visit us. 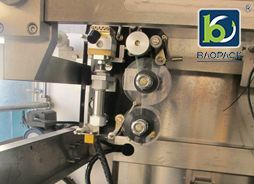 Do You Know The quad sealing bag packaging machine?